Judging by the Government’s varying stances on exports to Saudi Arabia and the potential ban on live exports, it would appear that might be the case. 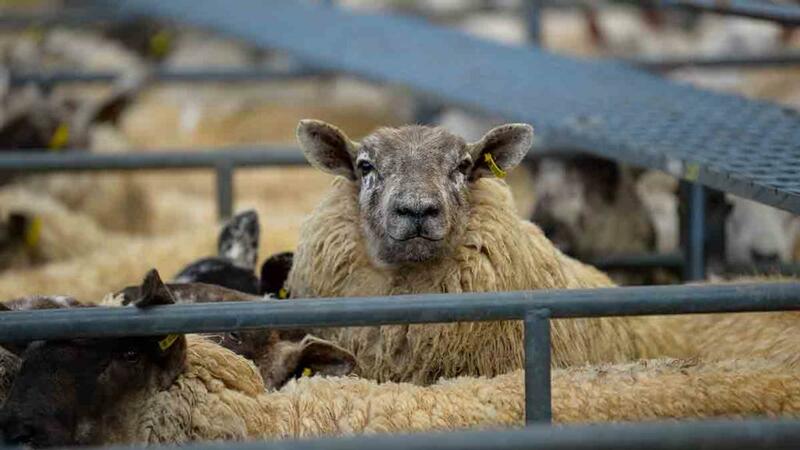 Saudi Arabia’s decision to end a 20-year ban on British lamb exports was initially welcomed, but the news it could potentially mean more lambs meeting a non-stunned death will be something most, if not all farmers are opposed to. And, frankly, the proposals reek of double standards. Farming Minister George Eustice speaks in emotive terms when describing what he believes are the appalling journeys endured by lambs heading across the English Channel on livestock wagons. But, surely, a journey on an air-conditioned unit with plentiful water is preferable to having your throat slit without stunning first. Maybe the religious sensitivities surrounding halal or kosher slaughter are too much for the Government to tackle. Maybe Ministers live in fear of allegations of prejudice on the issue. Or maybe it is just easier to tackle less controversial welfare issues and garner positive media headlines about ending commercial puppy farms, as Defra did this week. But, as former NFU livestock chairman Charles Sercombe stressed at the NFU conference back in February, non-stun religious slaughter is not something which should keep being pushed into the ’too difficult to do pile’ by Ministers or wider food industry. If, as a Defra spokesman says in the page 7 lead article this week, ’[all] animals deserve respect and care at all stages of their lives’, then that must extend to respect at the time of death as well. To keep using religious grounds as a basis for avoidance of pre-stunning needs to be tackled, otherwise it will hurt the industry longer term. Pre-stunned religious slaughter is completely acceptable, but to agree trade deals which could see more non-stunned meat go overseas sends out completely the wrong message and is not one farmers will be comfortable with.